Resolved! Hypnotherapy Didcot. Helping people live happier and fuller lives. If you live in or around Didcot and have found this site whilst looking for hypnotherapy then let me begin by saying I’m sorry. I’m sorry that you have to be here. I love every moment of my work but I’m not at all happy that so many great and wonderful people are suffering from depression, anxiety, OCD, phobias, IBS, addictions or whatever it may be. I use hypnotherapy in Didcot to help people to overcome all kinds of emotional issues but I’m always saddened that my lovely clients are experiencing such problems. I don’t think there has ever been a time in the past year when I haven’t been seeing three or more clients from this town. For a town the size of Didcot, this is a more than generous contribution to my caseload. So, thank you. I look forward to helping a good many more of you in the future. I like to think that I have been good for the people of Didcot in return.My first client from the areawas afraid of spiders. Resolved! My second was a smoker. Resolved! I have also seen clients for depression, erectile dysfunction, tinnitus, anxiety, alcoholism, asperger’s syndrome, cibophobia*, bedwetting / enuresis and lots lots more. I enjoyed every moment of helping these people to resolve their issues. So, if you’re living in the local area I’d be very grateful to hear from you. You’d be the next in a long line of people from this part of the world to give me a call. Hypnotherapy has helped lots of your neighbours and hypnotherapy could help you too! Wouldn’t it be wonderful to be able to stop smoking, go a day without even thinking about alcohol, feel relaxed in social situations, feel happy in your own self, be freed from that past and live happily in the present? I’ve used hypnotherapy in Didcot in order to help people to achieve all of these things. I’ve helped them to get slimmer, happier, healthier and fitter than ever before. I’ve helped people overcome profound traumas, deal with tinnitus and escape the darkest of depressions. If you’d like to be the next person to achieve your goals then the door is always open. 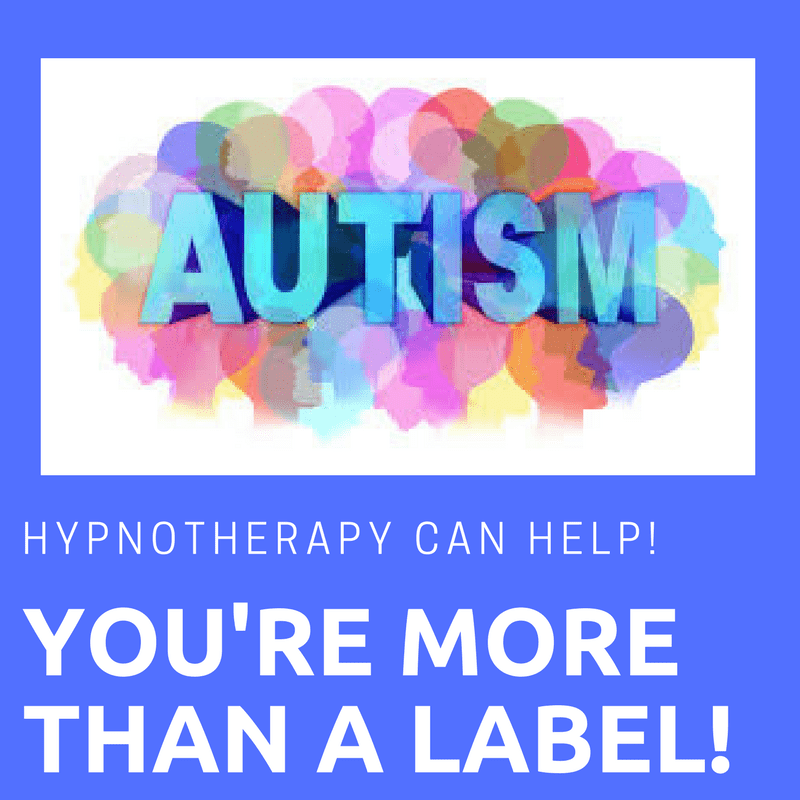 If you’ve read this far and would like to know more about how hypnotherapy can help you, please click HERE to go to my home page and to learn more. If you’d like to get in touch then please just email me at paul@resolvedhypnotherapy.co.uk or else simply call me. My number is 07786 123736 / 01865 600970. I’m one of the few UKCP accredited hypnotherapists in the Didcot area. Most of my newest Didcot clients seem to be coming to see me wanting to lose weight. I thought, therefore, that I’d post this video for others who, like them, are fed up of the endless dieting. I could help you to lose weight without suffering that awful feeling of deprivation. I could help you to resolve any emotional issues which underlie the original causes of weight gain. When you resolve depression, anxiety or whatever it may be, whilst learning new habits, the weight tends to come off and stays off! It’s not a professional video and I’m not a great subject but, anyway, it’ll give you an idea of who I am and how I use hypnotherapy to help my Didcot clients lose weight. Why see a UKCP registered hypnotherapist? In my opinion there are two organisations which register seriously professional therapists in the UK: UKCP and BACP. Yesterday I went to have my teeth cleaned and polished and discovered that the dental hygienist had trained for three years. I was impressed. I trained for four years to achieve UKCP registration but the majority of hypnotherapists train for a year at most. There’s a man who calls himself a trainer of hypnotherapists. His course lasts for three days. Oh yes, he offers ongoing support to his students but it’s simply not the same as a solid course which leaves people adequately trained and ready to work with some of society’s most vulnerable people. Many of the therapists in your local area will be excellent but I only refer people onto UKCP registered hypnotherapists in order that I can be sure of the quality of their training. I believe that people in need of help deserve the best and so I trained with the best in order that I could be as effective a therapist as possible. You, your loved ones and your friends deserve nothing less. If you’d like to ask me more about my training, my methods and my approach to hypnotherapy then please feel free. Simply pick up the phone or send me an email. I’ll be glad to talk with you in order that you can feel as confident as possible that you’re receiving the best available hypnotherapy. Perhaps, however, you’re not here for your own self. 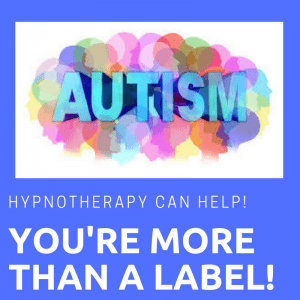 Hypnotherapy isn’t just for adults. I work with lots of children and teenagers too! Children are great at hypnotherapy. They tend to have fantastic imaginations and have fewer preconceptions to get in the way. 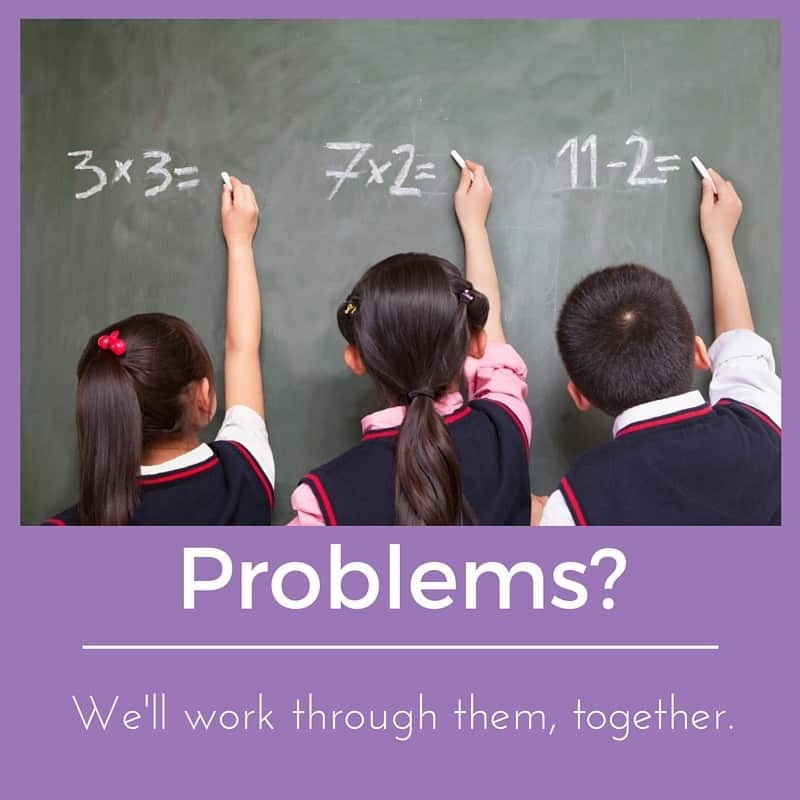 I have helped children with asperger’s syndrome, enuresis, OCD, pathological demand avoidance, school refusal, anxiety, panic attacks, trichotillomania, adjustment following divorce, anger-management, recovery from bullying, phobias and much, much more. Wouldn’t it be great to see your child smiling again? I truly love working with young people and if your childneeds a little help then I’ll be more than happy to help. With twenty years of teaching experience (secondary) under my belt I am well qualified to work with children and teens over ten years of age. In some straightforward circumstances – a simple phobia, enuresis or thumb sucking – I may be able to see children slightly younger. I must stress that I’m not a formally trained child psychotherapist and so if your child is suffering from a severe trauma then I’m probably not the right therapist for you. I begin my training as a child and adolescent psychotherapist in January 2019. It’ll take two years of hard work but I really can’t wait to begin. Around a quarter of my clients are on the autistic spectrum and I have a great degree of experience of working with this client group.My eldest daughter is high-functioning and it was this which led me into studying the topic and taking on my first AS / HFA clients. Autism is for life, of course, and yet this doesn’t mean that people on the spectrum have to learn to live with panic attacks, depression, OCD, social anxiety and the like. You can hope to do far better than simply cope. You could learn to thrive. The problems you currently experience can be overcome by working with a patient and compassionate therapist who possesses an understanding of spectrum-related issues. I’d be very glad to help you or your AS relative to live a happier and more fulfilled life. Dozens and dozens of people on the autistic spectrum have learned to do the same. There’s no reason why you couldn’t learn to do it too. If you can’t make it to visit me in Wallingford (only six miles and fifteen minutes away) then let me know. I do make home visits for those who can’t travel. Didcot is so close that it’s no bother. If you’d like to hear more of how I could help you to resolve your difficulties then please do give me a call and we’ll discuss how I could help you. * Cibophobia is a fear of food and commonly results in people living with a very restricted diet. Home visits in the Didcot area can be arranged where practical and appropriate.